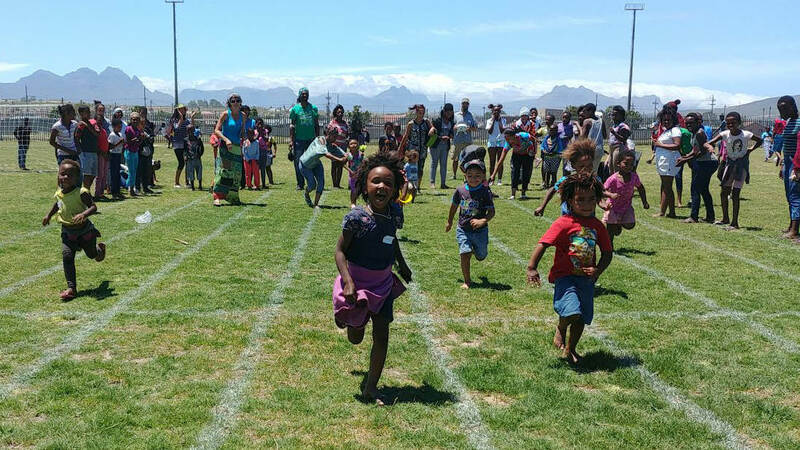 LIV Cape Town was birthed in 2016 when certain members of Western Cape Government approached Tich and Joan Smith, our founders, to consider if the LIV model might be a solution to some of the challenges facing the Western Cape in the area of orphan and vulnerable children. The province has a high prevalence of foetal alcohol syndrome and a lack of residential facilities for orphaned children with disabilities. A delegation from Western Cape Government visited the village in Durban and were excited about a potential partnership with LIV. Although there is currently no active dialogue with Western Cape government in relation to a Cape Town Village we’re open to future collaboration. The team currently consists of Rob and Niki Mason, who heeded the Lord’s call to move their family to Cape Town in December 2016 and help establish LIV Cape Town. Rob and Niki have lived in the UK, Singapore and Dubai and along the way have been involved with various children’s charities on a part-time basis. They have a heart for orphaned and vulnerable children and became involved with LIV after meeting Tich Smith in early 2016. Rob and Niki have two children, Anna (12) and Piers (10), and are based in Durbanville. LIV Cape Town’s focus for the last two years has been community work. 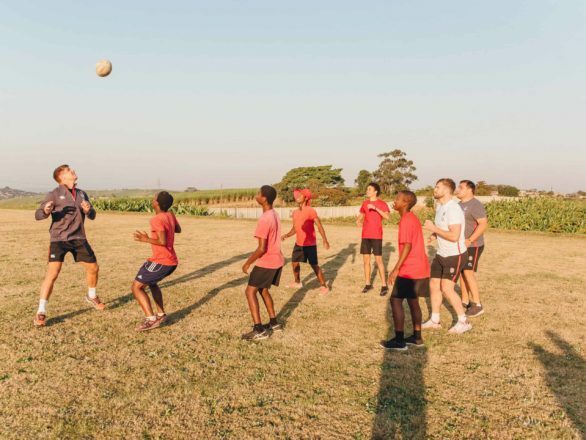 We’ve had the opportunity to serve underprivileged communities through initiatives such as a soup kitchen, a soccer and sports club and a primary school literacy group. 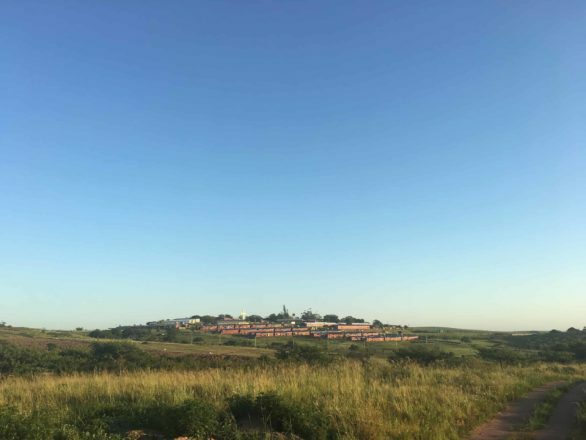 These opportunities have arisen primarily within the Bloekembos and Wallacedene townships in Kraaifontein and have given us valuable insight into the extent of the challenges within these communities. 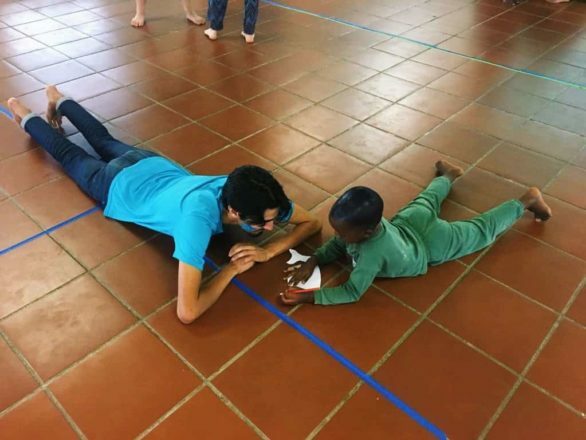 Through the community work and time on the ground in Cape Town, an incredible network is being established. 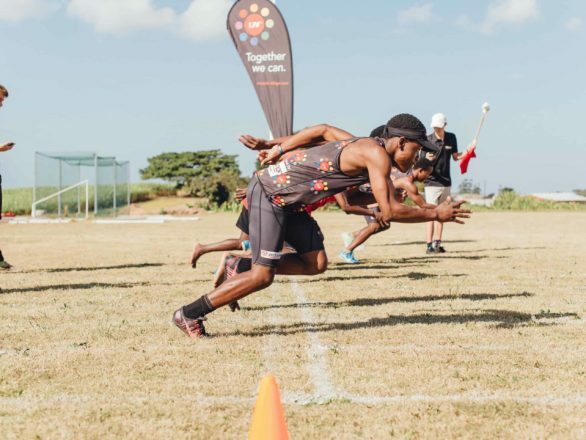 Many people are eager to be involved in LIV Cape Town in some capacity and we’ve been approached by amongst others, nurses, teachers, therapists, builders, sports coaches, and film producers. We’ve built relationships with a number of local churches whom we look forward to partnering with in establishing and supporting a village in the future. LIV Cape Town is also investing in relationships with organisations in the Western Cape with a similar vision. For now, LIV Cape Town is prayerfully considering next steps. As we move forward, we’re convinced that the solution lies in the partnership between the Church, Government and Business as has been successfully demonstrated in Durban.